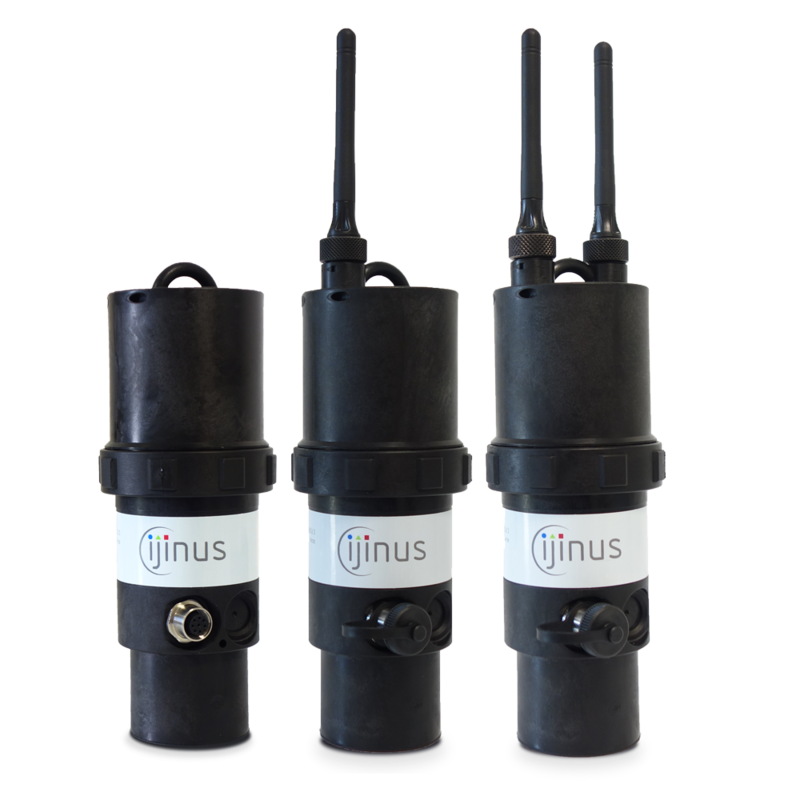 The LNU06V3 are our new versions of level sensors, particularly suitable for liquid measurement in harsh environment. 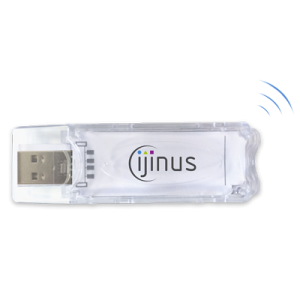 They integrates a logger, a long life battery and communication options making it fully autonomous. 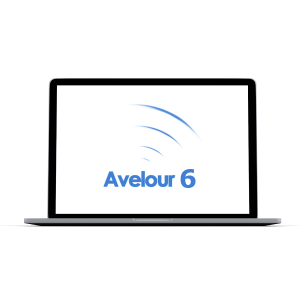 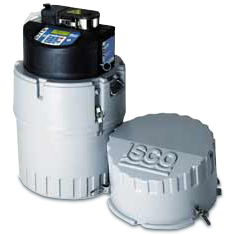 Easy to use and install, the setting is done safely by radio without need of activation. 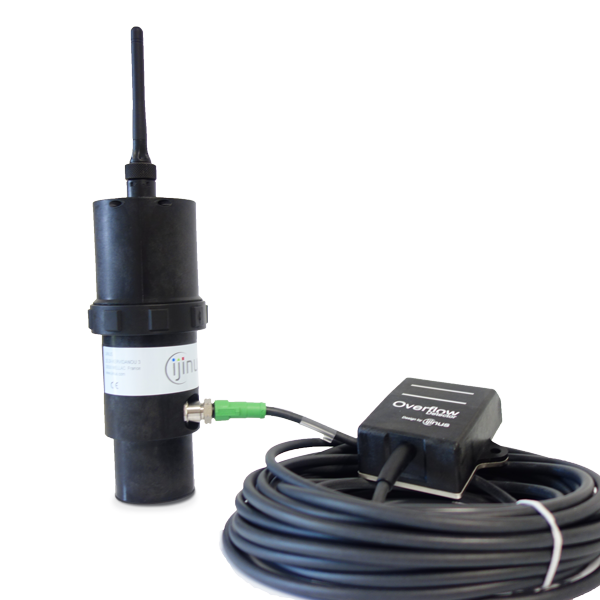 LNU06V3 is an all-in-one solution integrating Ultrasonic sensor, logger, communications and energy in the same device. 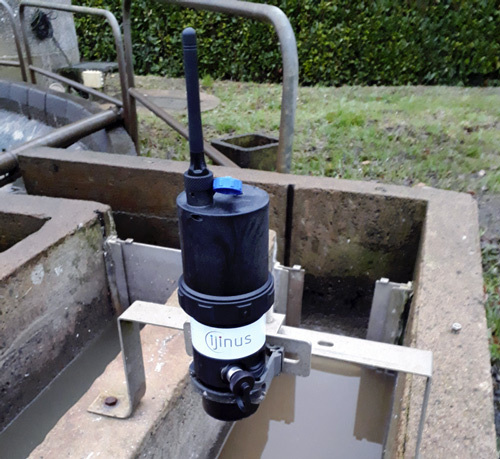 It allows water height measurement by aerial ultrasonic, with automatic measurement cycle changes depending on thresholds, flow rate transformation through conversion tables, and many other innovative features. 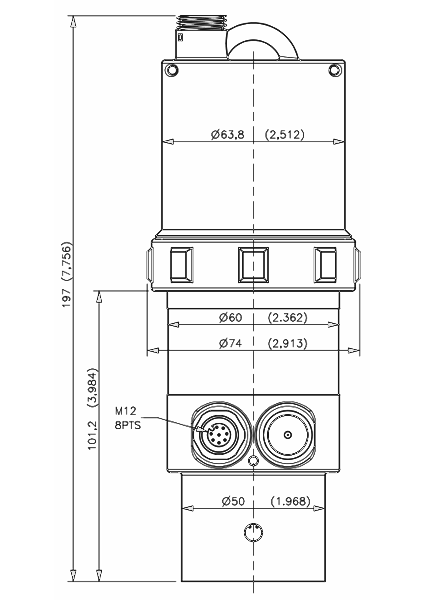 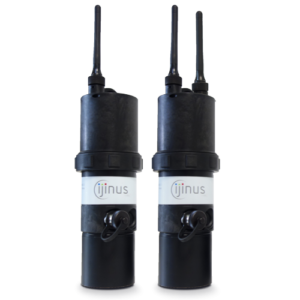 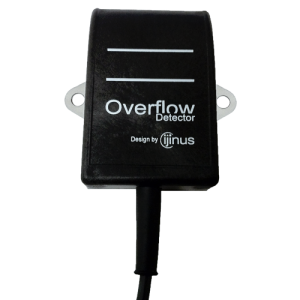 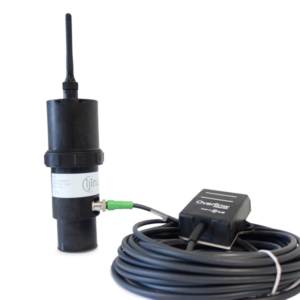 Sensors are equipped with connectors for coupling with an overflow detector or to control water sampler. 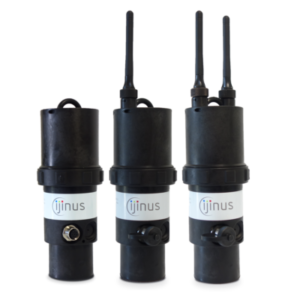 In addition to measuring, these sensors can also be paired with others equipments located nearby or serve as data concentrators (for version with integrated communication GSM, GPRS, 3G or Sigfox).